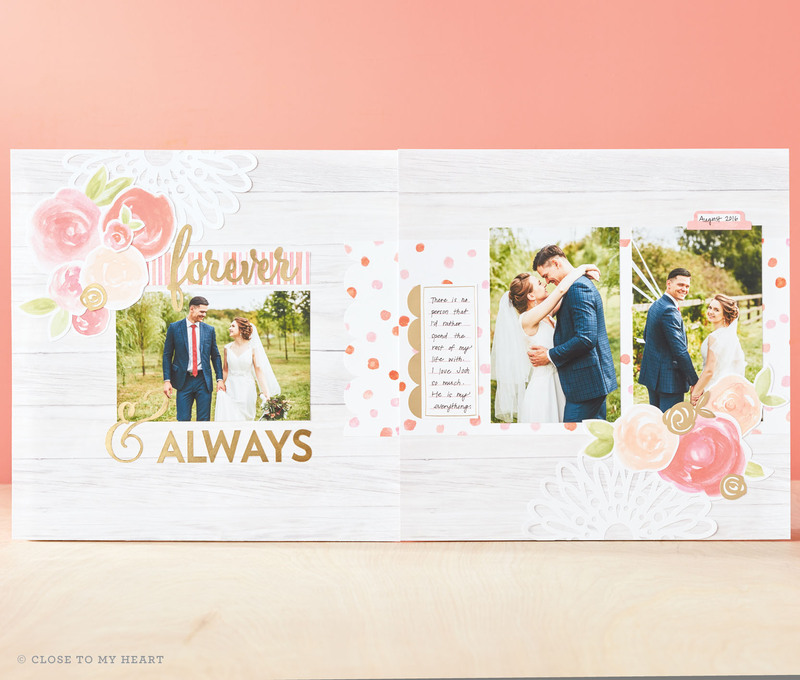 There’s something special about the New Year: It’s a time filled with big hopes and dreams, renewed purpose and focus, and for all of us here at Close To My Heart, a new idea book packed with tons of new products! If you haven’t had a chance to browse through our new idea book yet, you can look at the electronic version here. In the meantime, here’s a quick summary of what’s new! 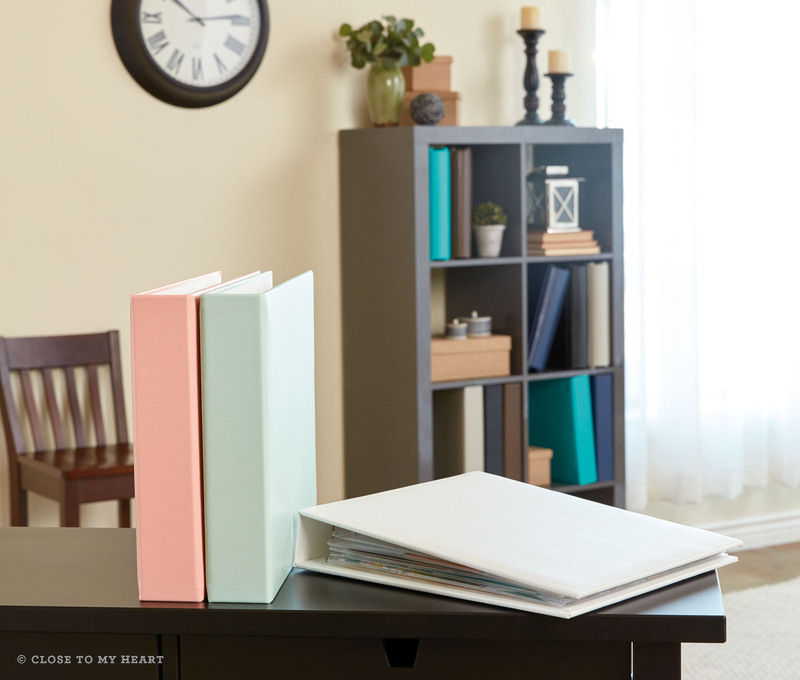 Now you can get pink, white, and Sea Glass My Legacy™ albums in both the D-ring and post-bound styles! As always, we have new themed paper packets with coordinating Complements and embellishments! 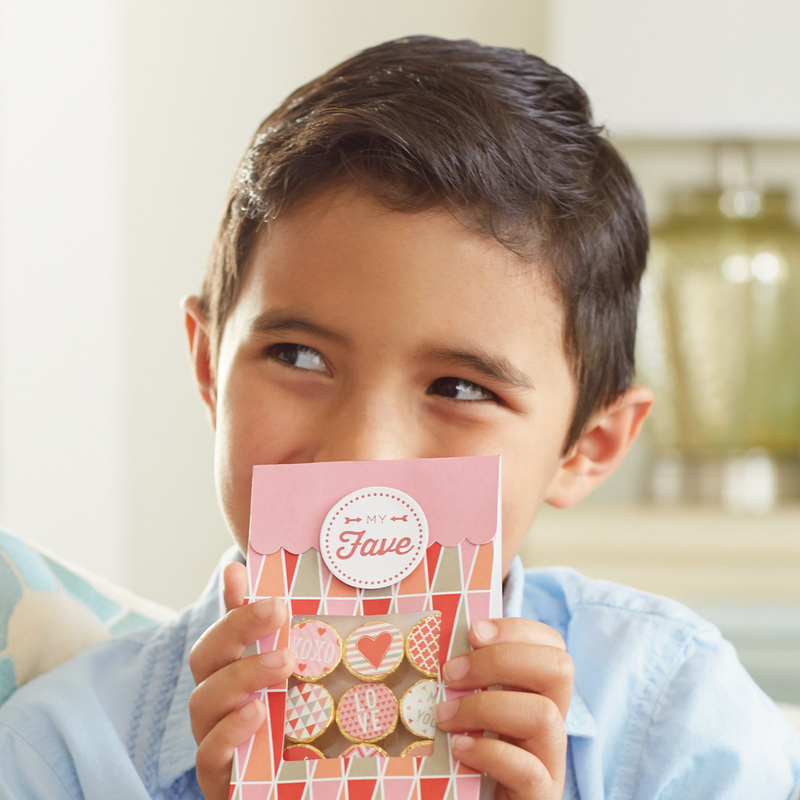 Check out our Sugar Rush collection, which is perfect for the sweetest Valentine’s Day projects ever! We’ve got new Thin Cuts, including the cute “xoxo” that you see here! How adorable would that be on a Valentine’s Day card? 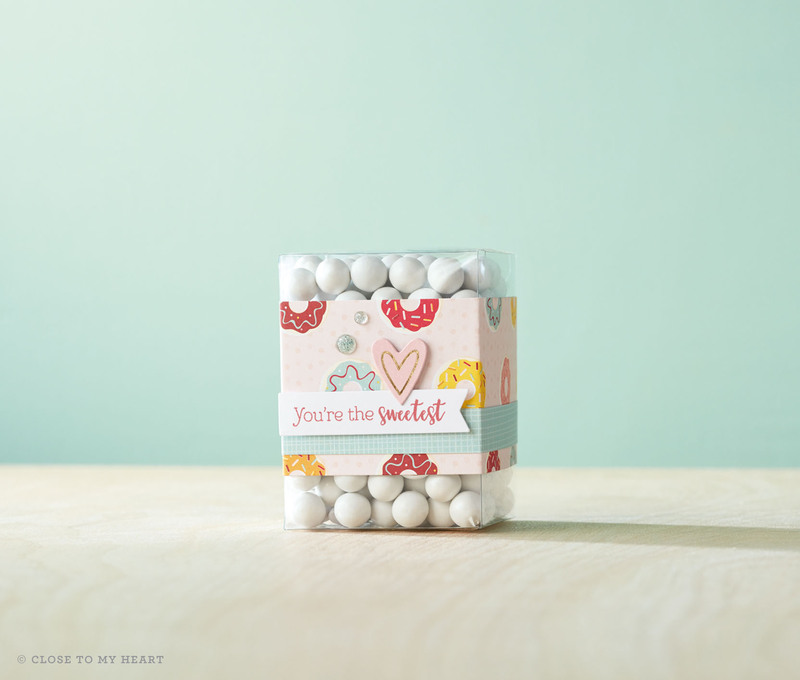 We’ve also come out with basic hearts and circle shapes as well as coordinating stamps that fit perfectly on these shapes. We’ve got more Complements that coordinate with our Fundamentals paper packets. 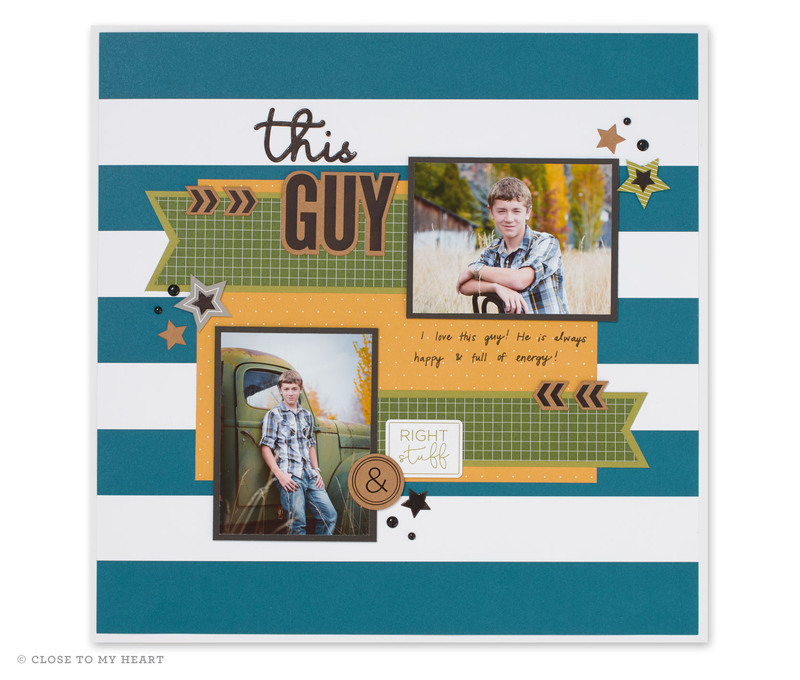 We are SUPER stoked about our new Cut Above™ layout kits. 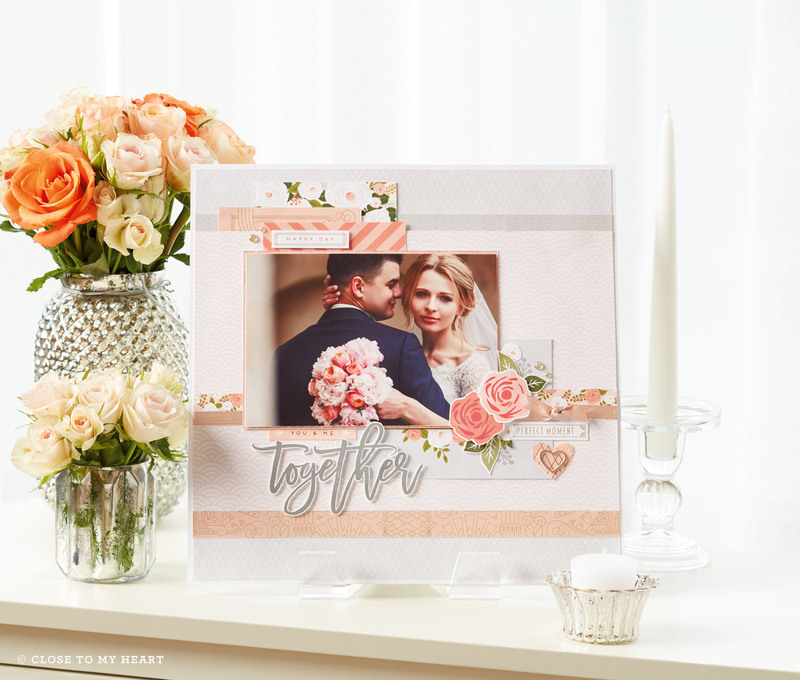 These kits contain all the materials you need to make one traditional layout, like you see above, as well as a coordinating pocket scrapbooking layout. The pieces are all pre-cut, so all you have to do is follow the instructions and attach the pieces as shown! These kits are great for those new to scrapbooking to get their feet wet with two different styles of scrapbooking. Now, in addition to all the product in our new idea book, we also have a very exciting special product for the month of January—a DIY succulent wreath kit! 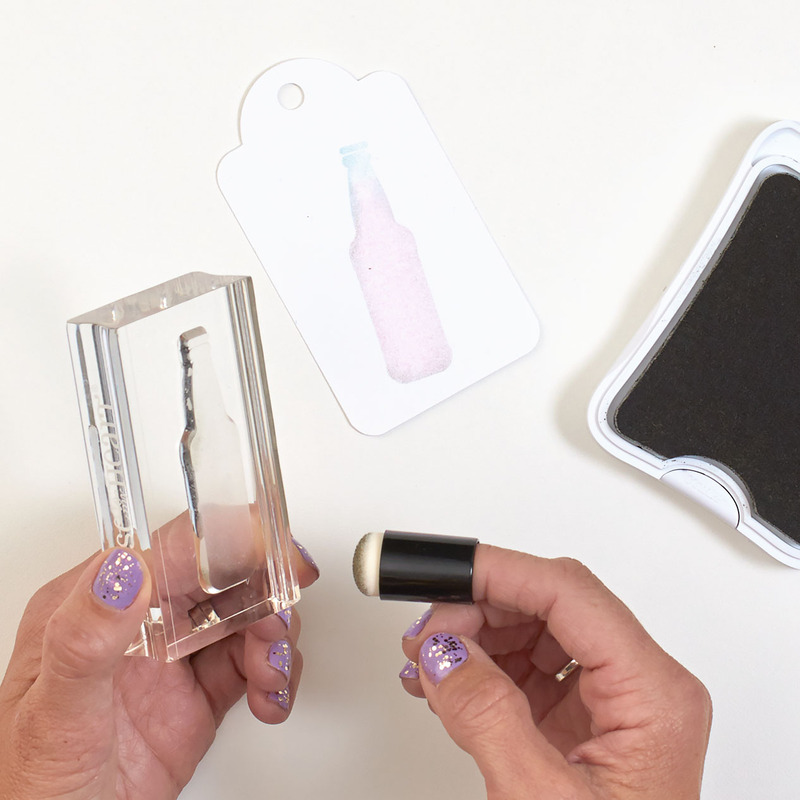 To see how this kit works, check out the video below! Which new products are YOU most excited about? Tell us in the comments below! We have another little treat for you, but this time it’s a delight for your papercrafting palate, not your sweet tooth. 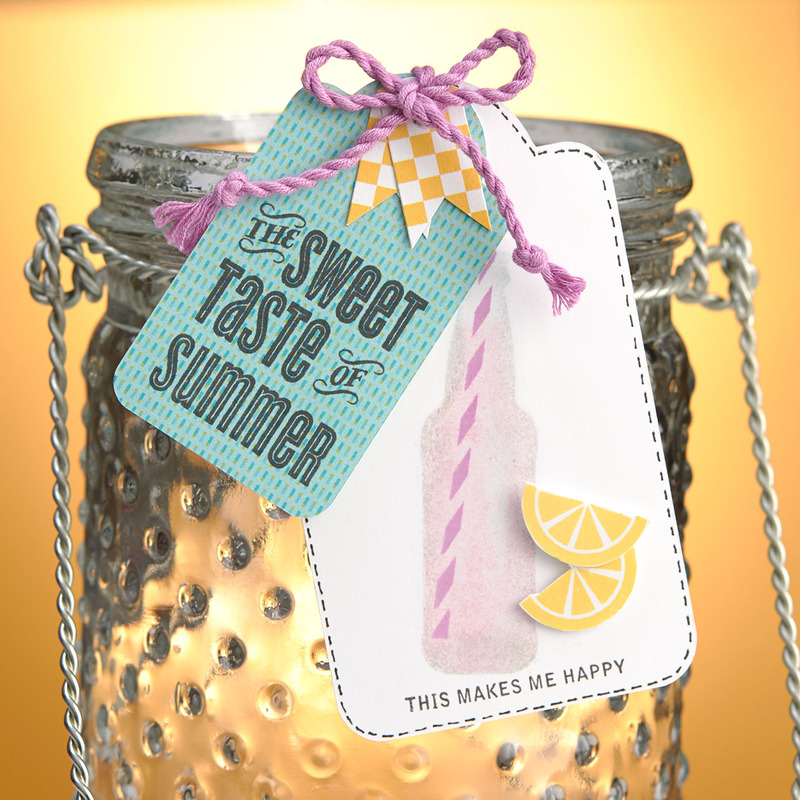 It’s a small taste of the Seasonal Expressions idea book, hot off the press! 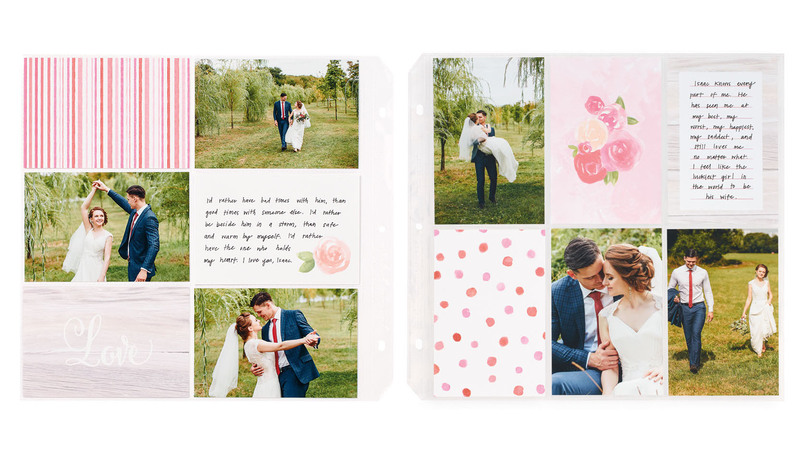 This 8½” x 11″ page-turner packs a lot of punch within its 37 beautiful pages. Our lucky friends down in Australia get their copies at Australasia Convention today! We can’t wait until we get to share them with the rest of you. Trust us, you’re definitely going to like what’s inside. We’ll be serving them up to the general public on December 1, 2014. Mark your calendars—it’s going to be big. 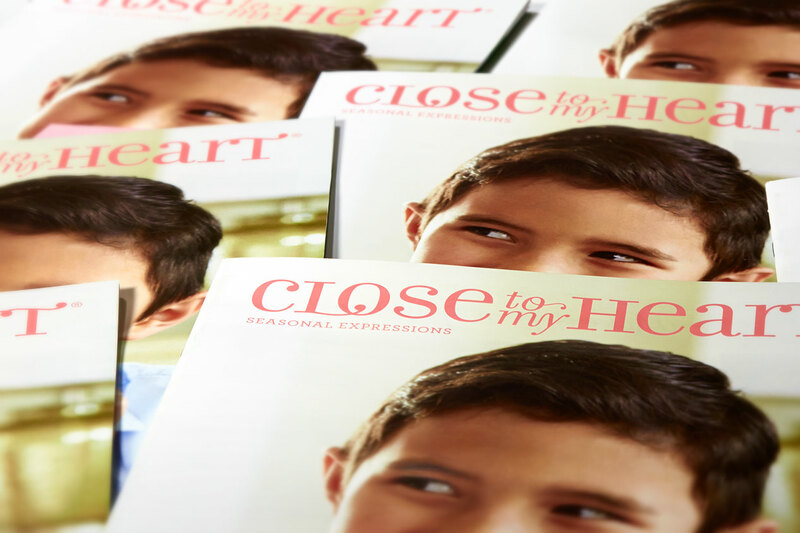 *Editor’s Note: Close To My Heart Consultants can access Seasonal Expressions 1 in Online Office beginning on October 18 and they can order physical copies beginning on October 20. The remaining general public will gain access on December 1. Consultant preview orders can begin on November 1 and all other orders can begin December 1. 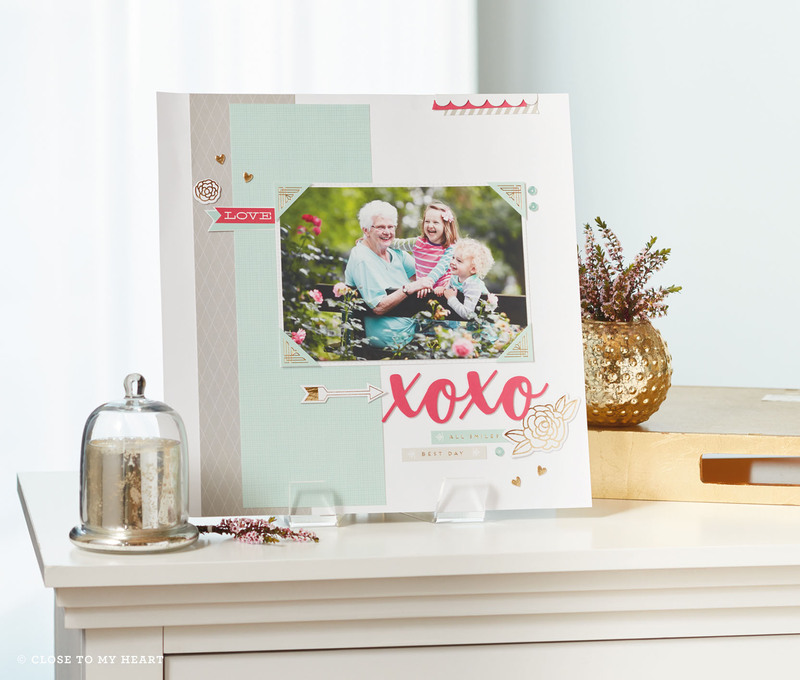 Although the name and release date may connote a holiday theme, the products contained within Seasonal Expressions 1 are not holiday centered as the life of this idea book will extend until April 1, 2015.